Best Western wedding venues are perfect for your dream hotel wedding. 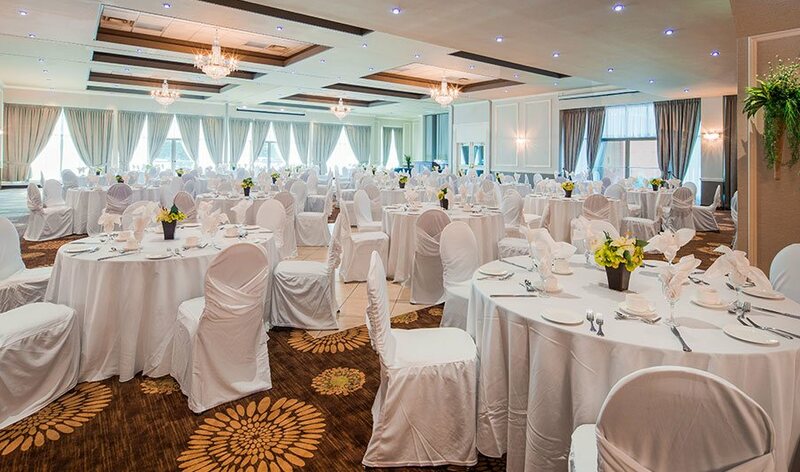 Small or large, our 10,000 square-foot event space can accommodate anywhere from 10 to 400 guests. We will make sure your special day is perfect and will work with you to make your dream wedding a reality. 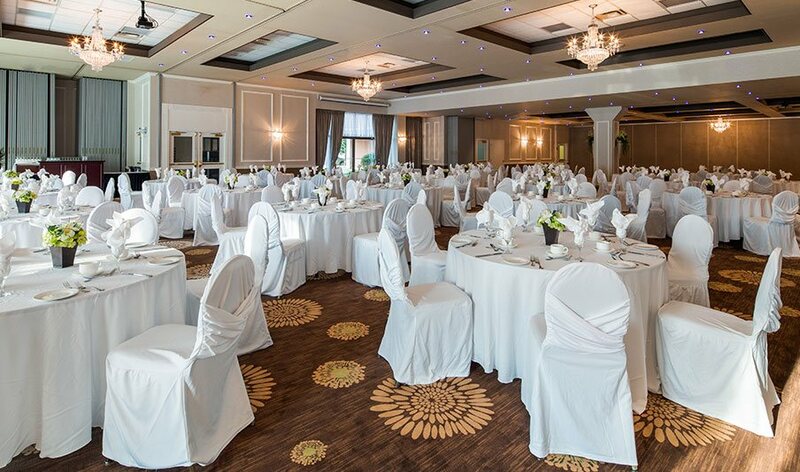 Our largest room, the Kroehler Room has 7,300 square-feet and can be set up in a variety of arrangements for your wedding day. 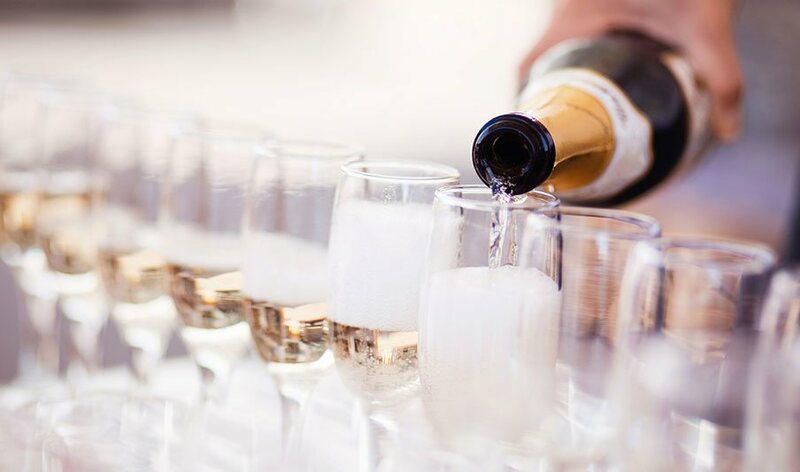 Our professional event team will help you organize your wedding day, making sure every single detail is checked off your list. Our hotel is pleased to offer a catering service for weddings. Our event services include a personal wedding event organizer who will assist you every step of the way. 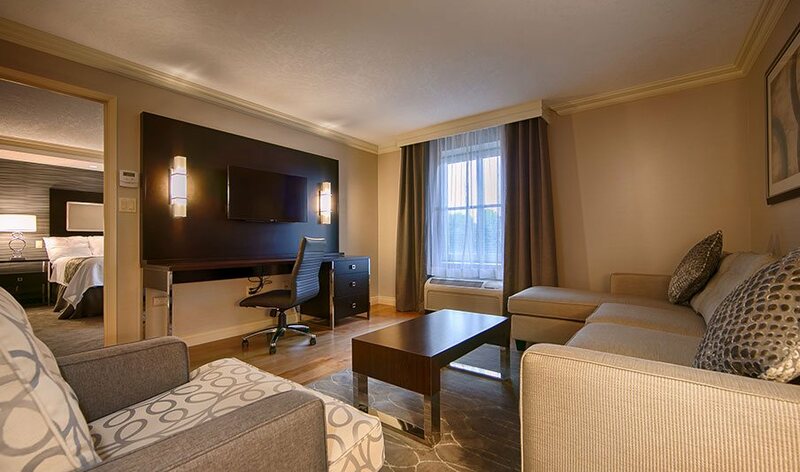 From catering, room décor and reserving accommodations - we have you covered. Best Western Plus The Arden Park Hotel wedding accommodations are perfect for your wedding. 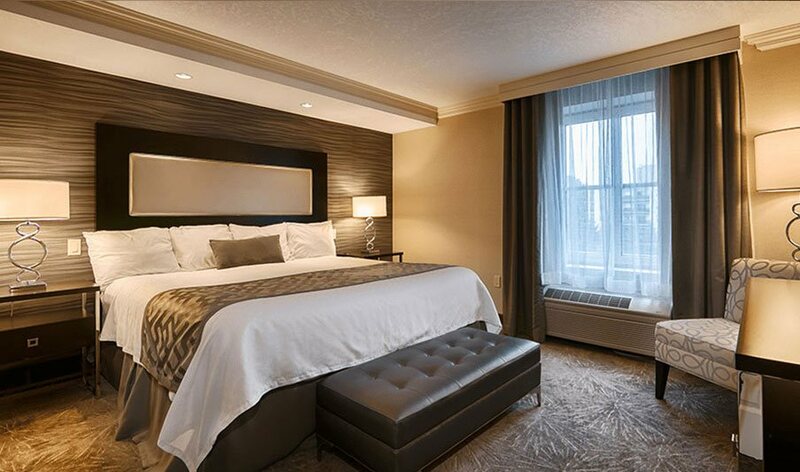 Offering absolute comfort and convenience to you and your wedding guests - our rooms have excellent amenities to make you feel right at home. Our hotel has several options when it comes to catering for your wedding reception and all of the food is prepared on-site. We can organize breakfasts, lunches, dinners, snacks and customized menus for your wedding day. Please contact our Director of Sales and Catering, Alexandra Tarnawski, at 519-275-2936 ext. 127 or email at atarnawski@wightman.ca with your menu requirements. Your lifetime together begins when you say "I do" and we want to make sure you have every detail covered when your day comes. Best Western hotels strive to be a number one provider of weddings and other special events. We will take care of all your arrangements from beginning to end and do everything we can to create the wedding of your dreams. Contact us today to book your dream wedding at our hotel!